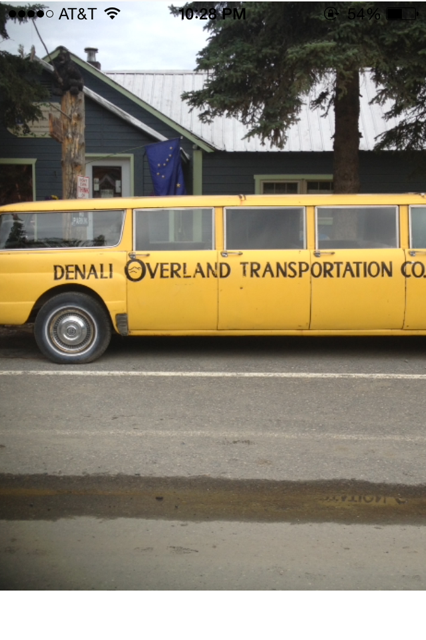 Not to Alaska resident Muriel Pfeil. 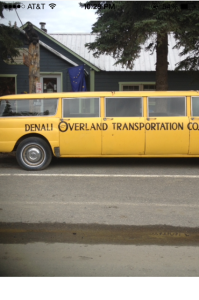 In 1976, Muriel got into her car in downtown Anchorage, turned the key, and was blown to bits. Someone had planted a car bomb. At the time, Muriel was not much past forty and had been through a rocky divorce and custody battle with her former husband, lawyer Neil Mackay. Mackay was later acquitted of murder charges. More than eight years later, when Muriel’s brother fought for custody of his nephew and for control of Muriel’s estate, he was executed on his way home from work. I know of no other women in Anchorage killed by their partners in that exact fashion, but just the threat of a car-bombing proved to be a powerful tool to keep women in abusive relationships. 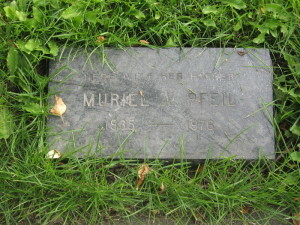 I think about Muriel’s death and the murder of her brother with some regularity. I’m not the only one. Just this evening, a friend mentioned a Muriel Pfeil conversation at a party she attended last week. So much time has passed, and we’re still pondering how such a horrible thing could happen in our community. What would I tell Muriel Pfeil about how we have evolved since her murder? I’d like her to know about mandatory domestic violence arrests now. That we’re moving beyond asking questions like Why does she stay, and moving towards holding offenders accountable for their actions. I’d want her to know that she wasn’t alone in being a victim, and that now, we have shelters across the world that assist victims of interpersonal violence to find safety and support. 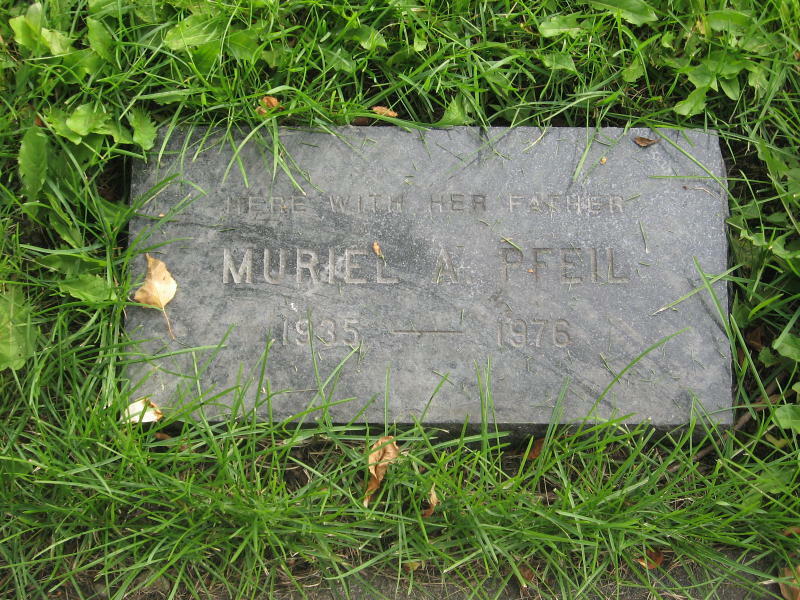 What lessons can we learn from the life and death of Muriel Pfeil? 1) Domestic violence is far too common. One in three women worldwide report being injured by an intimate partner within her lifetime. 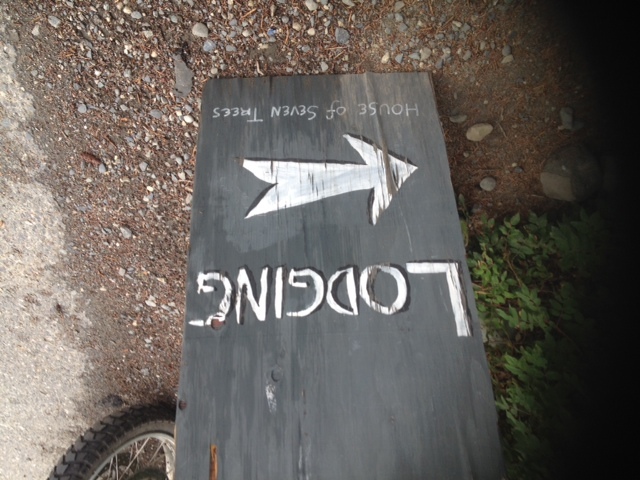 2) The most dangerous time in an abusive relationship is just before or immediately after leaving. 3) The violence can extend to other family members, not just the intimate partner of the abuser. 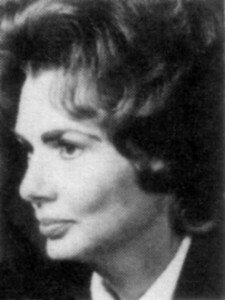 Muriel Pfeil. Gone, but never forgotten. Senator Al Franken knows that a parents dream has become a battered woman’s nightmare. Mobile phone tracking apps, marketed as a way parents can know where their children really are is being used instead by domestic abusers as a way to stalk their victims. In the post 10 Best Apps for Paranoid Parents, author Brett Singer sells the benefits of these apps. 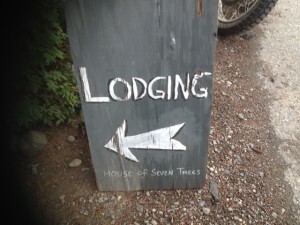 Ever wish you could know where your child is, all the time? 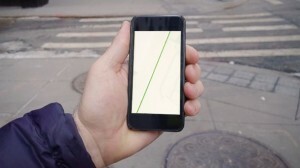 Using GPS in real time, this app helps you keep track of and automatically locate where your child goes with his phone. If he’s traveling alone, you can confirm that he arrived at a specific destination, or if he’s meeting up with friends, they can confirm each other’s locations. Location info is never shared with anyone else beyond those who have permission to see it, and data is saved for later review. Even though the app is free, parents will need to purchase a subscription for the tracking feature. Now, imagine that you are a person convinced that your partner is cheating on you. Or that you’re a jilted lover who cannot get the other out of your mind, and might wish to confront him or her alone? The same apps marketed for parents can be used to fuel your obsession. In response, Franken has proposed the Location Privacy Protection Act of 2014, and tells about a domestic violence victim who was at the court house seeking an order of protection, only to receive a text from her abuser asking why she was in court. If the bill is approved, it would be a violation for a person to install the app without the permission of the phone owner, and the app company would also be in violation. The tracking apps have been installed secretly not just by perpetrators of domestic violence, but by first-time dates who’ve been granted access to their date’s smart phone. The way I see it, there are two takeaways. 1) Password protect your smart phone and don’t grant others access to it. Don’t leave it unattended on a first date any more than you’d leave a drink unattended. 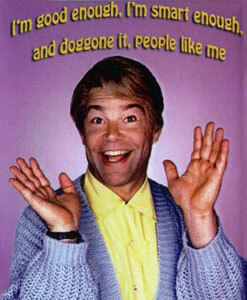 2) Al Franken is as clever a senator as he was on Saturday Night Live as Stuart Smalley. I hadn’t got the memo that Throwback Thursday had morphed into other arenas besides Facebook. Yet there I was that day, in the lobby at work after court with a battered 18 year-old girl, whose black eye and angry scratches to her neck appeared to have only deepened her commitment to her teenaged abuser. Goodbye, decades of outreach efforts where those in the field have worked to hold abusers accountable. To tell victims that domestic violence isn’t their fault, and it’s not their job to walk on eggshells in order to avoid a pummeling. But she wasn’t the only one blaming her for the violence. The suspect’s father explained to defense counsel and me why his son beat up his long-term girlfriend. According to him, there were mental health problems (hers). There was co-dependency (hers). There was a history of aggression (hers). I was left to wonder: which came first, the chicken or the egg? Did she blame herself from the beginning of the relationship, or was it after hearing those around her? And why does that matter? It matters because domestic violence is one of two crimes (along with sexual assault) where society scrutinize it’s victim’s most heavily. 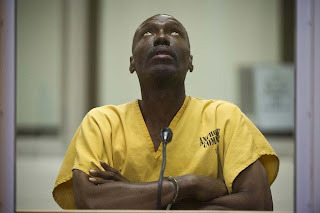 Where the victims’ attitudes still have such a strong influence on the legal case outcomes. And where perpetrator’s progress in their Batterer’s Intervention Program can be linked to how their victim and their extended family views their actions. If they’re held accountable, the are far more likely to make changes. If their behavior is minimized, it’s still working. Why make changes? * Reassured the victim her injuries were not her fault. *Reminded her she deserved to be respected. And above all else, we explained to her that domestic violence/dating violence is the unfortunate gift that one generation imparts to the next if the cycle isn’t interrupted. And this arrest may be just the interruption needed for change. Speaking of hope, I found a great link to address teen dating violence. Next week we’ll look at some of the wonderful suggested conversations and tips they give to parents and families of teens about healthy relationships. Do you know someone who needs help because they’re impacted by domestic violence? My computer just returned from sick leave so I’ll be brief. Lesson learned: If you get a pop-up saying Windows Advanced Security found problems on your computer, that is malware. Don’t click on anything! Private Violence, or click on the safe link to see their website. It follows a battered women’s advocate as she faces the same questions people have been asking of victims for years. APB with Troy Dunn on TNT. How great is this? Troy has spent his career tracking down lost loved one’s after helping his mom find her family many years ago. This week, he reunited three men who were found abandoned as little boys in a hotel and adopted out to different homes. You can watch the episode free on Demand or online. Get out your kleenex. It’s bittersweet. As this blog transitions to include more about finding healthy relationships, I’m thrilled to debut it with an interview by author Susan Page. Please join me next week. It’s already the end of Domestic Violence Awareness Month. By now, we’re aware of the sobering statistics. The inter-generational impact of domestic violence, that children raised with violence often perpetuate violence against their own partners when they grow up. And we know about the economical impact to us all due to the medical expenses, lost work wages, and cost of prosecuting the cases to name a few. But there are positive developments in the field you may not know about. I listened to an interview on National Public Radio spotlighting two authors. In the book Parenting by Men Who Batter, co- author Oliver Williams interviews scores of batterers and learns that their underlying justification for violence is the batterer’s belief that women, like young children, are not intellectual equals to them and therefore need to be disciplined so they don’t cross certain boundaries. This reinforces what experts have long known: domestic violence perpetrators do not need anger management. They need a batterer’s intervention program to make changes. 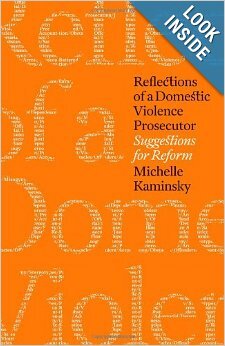 Prosecutor Michelle Kaminsky writes Reflections of a Domestic Violence Prosecutor after decades of prosecuting domestic violence cases. She has concluded that each case merits a separate outcome rather than a one-size-fits-all approach. She believes courts should measure lethality, whether or not there are weapons in the home, and the offender’s past criminal history before metering consequences since many victims call law enforcement wanting the violence, not the relationship, to end. 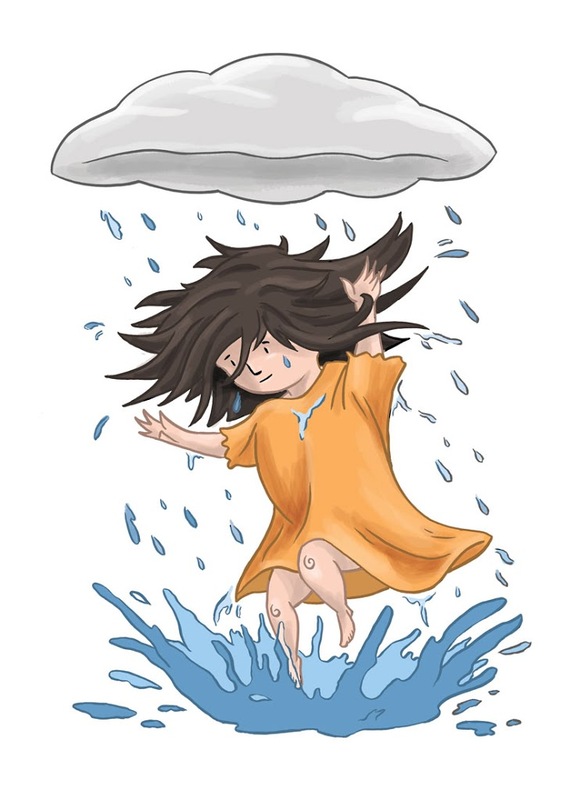 But perhaps it is the field of child welfare know that children whose parents are impacted by domestic violence are vulnerable to abuse by either parent. Old social work practices focused on strong-arming the victim into committing to leave the abuser. Today, social workers are getting trained in a different approach that ensures child safety and promotes victim safety while offering relevant services to both the victim and the perpetrators. And what they’re seeing is that offenders who abuse their partners can be motivated to stop when they understand how their actions harm their children. With all we now know, I hope we can move from a place of Why does she stay to How do we best respond- As neighbors, as coworkers, as friends, as sisters and brothers. The bad news? Domestic violence is a learned behavior. The good news? Learned behaviors can be modified. Unlearned. Re-trained. And if one in three or one in four women experiences domestic violence in her lifetime in the U.S., that still leaves a majority of women who do not. In the near future (February) I plan to look at all things relationships as I finish Facing the Odds, One Man at a Time. As always, I hope you’ll join me. It’s October again! Time for National Domestic Violence Awareness Month. · One in every four women will experience domestic violence in her lifetime? · 85% of domestic violence victims are women? Back when I was a domestic violence victim’s advocate, domestic violence was the leading cause of injury to women ages 15-44 according to the US Surgeon General. That’s no longer true. 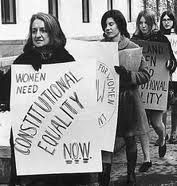 Still, domestic violence continues to be a nationwide and worldwide human rights concern that has great impact on generations to come. Think you have no impact on domestic violence if you’re not directly involved as a victim or perpetrator? Think again. Your knowledge about domestic violence dynamics and community resources can make a big difference to others around you. Let’s test your knowledge and attitudes with the quiz below. 1) Tell her that you have never liked him, and she should leave the relationship immediately since he’ll probably strike her again. 2) Encourage her to go to couple’s counseling to help her decide their future. 3) Remind her that her spending really is a source of concern. 5) Refer her to the National Domestic Violence Hotline at 1-800-799-SAFE. 2) Offer to set her up on a date with your single brother when the dust settles. 4) Remind her it’s a dangerous time after leaving a violent relationship. Tell her you will respect whatever decision she makes, and encourage her to get support from a domestic violence agency. 1) Say nothing to the social worker. You don’t want to get involved. After all, the children are young and won’t be affected. 2) Get into a lengthy conversation as to why some women are drawn to violent men. 3) Answer the questions to the best of your ability, letting the social worker know what you’ve witnessed, and reminding the social worker that you, too, could be put at risk due to the close proximity of your home to the family in question. If you picked the last answer to each question, you’re correct. It’s not easy giving support to a victim of domestic violence without getting emotionally drained. But since we know violence escalates after a victim leaves their perpetrator, it’s important to connect victims with experts who can help them create an individualized safety plan. Not couples counselors (always contraindicated until both partners have received domestic violence intervention and the relationship has stabilized), and not pastors. It’s also critical to not become emotionally invested in the victim’s choices, so she doesn’t feel pressure or disapproval should she change her mind. And it’s tempting to over-extend a helping hand, fostering dependency rather than empowerment. Do you believe it’s impossible to impact domestic violence in your world? The truth is, you already are. Learn as much as you can by to make sure it’s the impact that you want. What will you do to get involved in ending the cycle of violence? Just Google domestic violence and the name of your community to see what events are going on for Domestic Violence Awareness Month.